David E. Shaw (D. E. Shaw) and Burton Smith (Cray, Inc). For the ICS05 Program, click here. 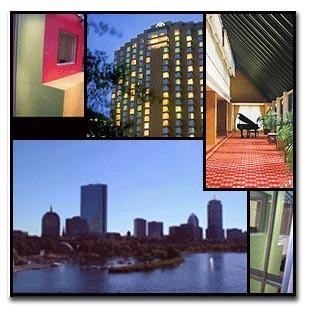 A block of rooms have been reserved at the Cambridge Marriott, please make your reservation today! For a great hotel rate, make your reservation before May 19. For Marriott reservation details, click here. Copyright © 2004 by Massachusetts Institute of Technology. All rights reserved.